If you have already tried several stop snoring devices or have at least compared a few products, you have likely found it a little discouraging that you couldn’t find any company information on some of them. 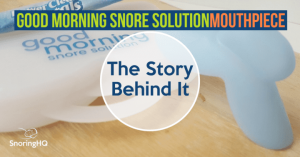 I try to dig in on each company to learn more about the design process and who is behind the scenes – and was able to find a little information on the company behind the anti-snoring mouthpiece Good Morning Snore Solution (GMSS). 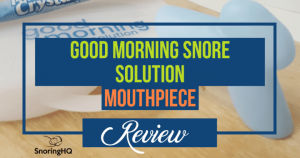 Good Morning Snore Solution reviews have been good, so I wanted to learn more about the designer, as well as the company. GMSS is manufactured by MPowRx, which is a company that was founded by Dr. Nancy Markley, a Canadian from Calgary, Alberta. It was back in 2007 that Dr. Markley became aware of the complaints regarding snoring mouthpieces. She found that people weren’t complaining about the price, but rather they were miserable because the products they tried were uncomfortable or didn’t work. She saw an opportunity to make better products, so she founded MPowRx Health and Wellness Products. The mastermind behind the unique design of this stop snoring solution is Dr. Leslie Dort. 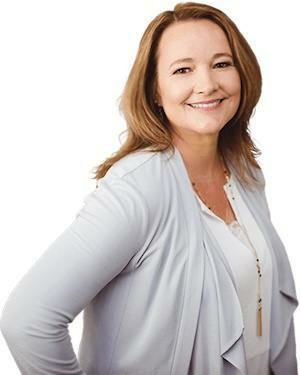 She is a dentist, as well as a sleep researcher at the University of Calgary. Dr. Dort aimed to developed a product that is safe, comfortable, effective, and durable. Good Morning Snore Solution is cleared by the United States Food and Drug Administration. It carries an B rating with the Better Business Bureau. The company’s phone and fax numbers, and email and mailing addresses are readily available on the website if you would like to contact them.